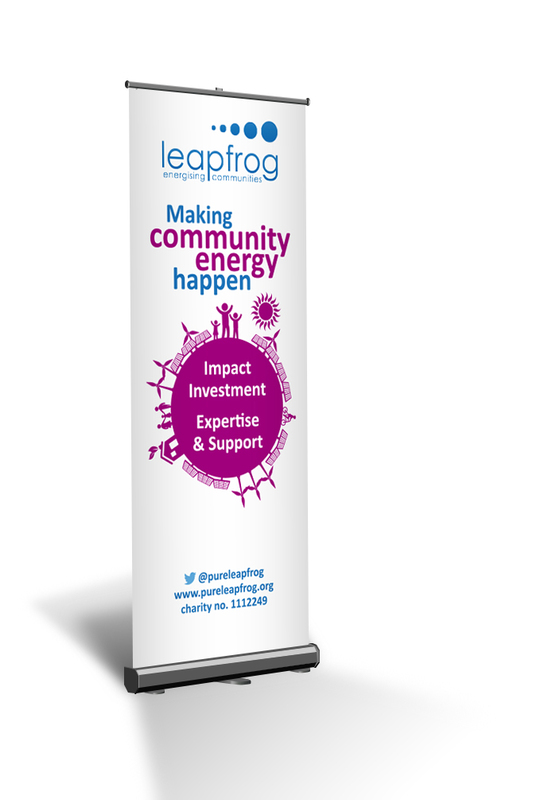 For the Annual Report presentation event and future events the charity needed a roll-up banner to express how they support community energy through social impact and by offering affordable expertise and support. 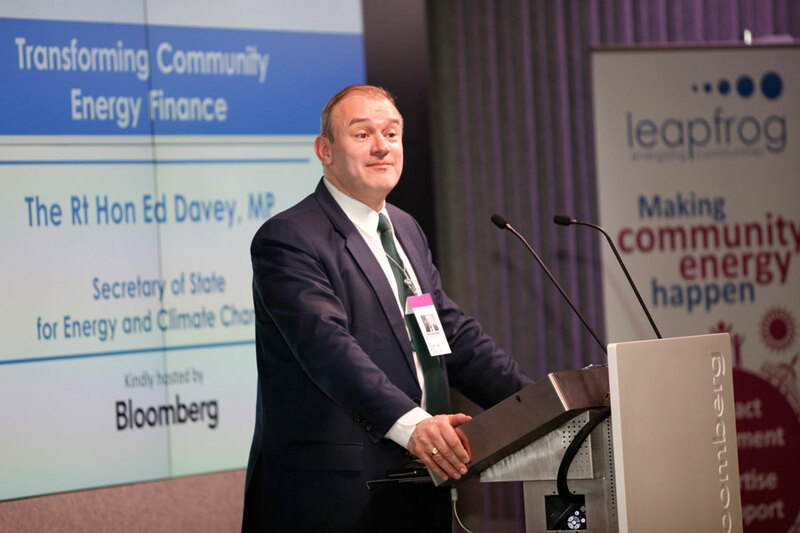 Community energy is based on communities and renewable energies. Using simple elements I created a world where communities and renewable energy meet in community energy. The purpose of the charity and its services are clearly expressed. The Rt Hon Edward Davey MP. Secretary of State for Energy and Climate Change. During his speech in the Pure Leapfrog´s annual report event.